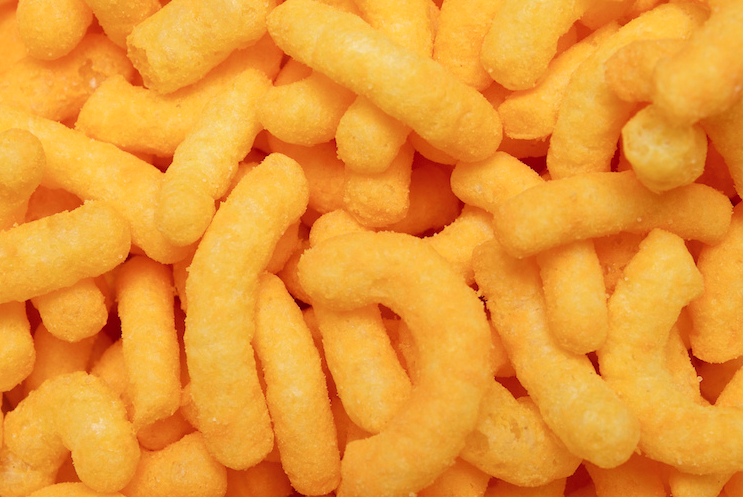 I missed Cheese Doodle Day!!! I just went in on the internet to see when the Waffle Day is, since I have written it down as being on Sunday, in my home made diary. It did not sound right though! Even if my mouth is already watering for them, I do not want to eat them on the wrong day. So I searched and found that it’s on Monday, not Sunday! 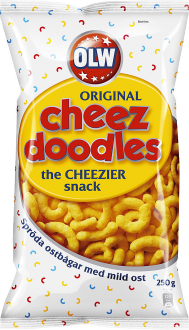 To my horror, I discovered that I have missed Cheese Doodle Day! I love cheese doodles and did not know they had their own day!!! My children always joke that my two favourite things in the world are mashed potatoes and cheese doodles and I always joke back and say that there better be cheese doodles in heaven! The sad part is though, that I can’t really eat them after I had my gall bladder taken away. They are too greasy or something. Actually, they are not really, since I eat the low fat version of them since many years, since the others, pictured above, previously used to give me gallstone attacks . But I can’t even eat the low fat ones anymore! IF I eat them, which happens once in a blue moon, I get nauseous all night and can’t sleep from tummy ache. And yet, you just go ahead, don’t you, just because you love the taste so much. I would have done so on the 5 March for sure, had I known it was Cheese Doodle Day!!! They are the best!